In a recent post, I established the importance of gathering client reviews for your construction company, stressing that of course you won’t get any if you don’t ask for them. Whether you’re just establishing a process for this or you’ve been hitting it hard for a while now, it never hurts to look at streamlining your practices to be as efficient as possible. So, let’s take a look at the pros and cons of the do-it-yourself approaches to gathering reviews we covered in the last post and how they compare to the use of an automated software. What do you mean by DIY vs. Software? By incorporating automated software into your workflow for gathering reviews, you’re essentially using an application to automate most of your process because the software manages everything and performs the repetitive tasks for you. Know the ins and outs of construction websites. 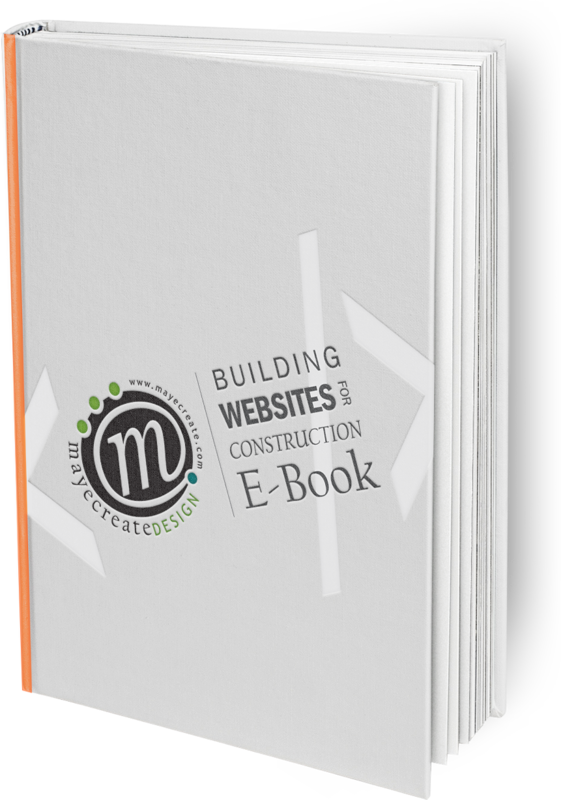 This 30-page guide is loaded with everything you need to know about how to build your construction website. Again, when you gather client reviews yourself, you’re in complete control over each piece of the workflow. …and how you gather them. Paging the Department of Redundancy Department! To reiterate yet again, you have your hands on every part of the process from beginning to end. You can try things out and if they don’t work, change them up. Tweak this, tweak that. Own it and make it your own. The power is yours. You might incur some costs in sending emails, buying pen and paper, or using an online survey platform, but otherwise it doesn’t cost much more than some of your time to collect reviews and manage manually. The nice thing about running a smaller-scale business is having the ability to be more personal with your clients, and collecting reviews manually is a great way to provide that personal touch. When you make the process, you can tailor it specifically to the way you run your business. You can do things your way and at your speed. From the types of reviews you can get, how you get them and what you do with them, you can do all the things or only some. It’s up to you, my friend. Your reviews may seem less authentic. Say you’re using the reviews you collect as testimonials to feature on your website; your website visitors may see them as less than genuine when compared to those they would find on third party platforms like Google or Yelp. That’s because they know that of course you’re going to put the shining reviews on your website to showcase why your clients think you’re incredible. There’s not much you can do about that, just something to stay mindful of. There’s more room for error. We’re humans. Humans make mistakes. 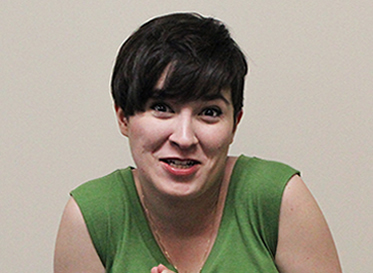 And while mistakes can occur with review software programs, they’re fewer and farther between. Plus you have a support team to help correct them. Doing everything yourself leaves a higher risk for balls to get dropped. If you won’t be losing sleep over that, by all means, DIY away. It just takes more time doing things manually. If you’ve got the time to dedicate to gathering reviews yourself, great! If not, you might consider automating your process by using some type of software to collect and manage them for you. You know that “Easy” button we all crave at some point (or many points) in our lives? 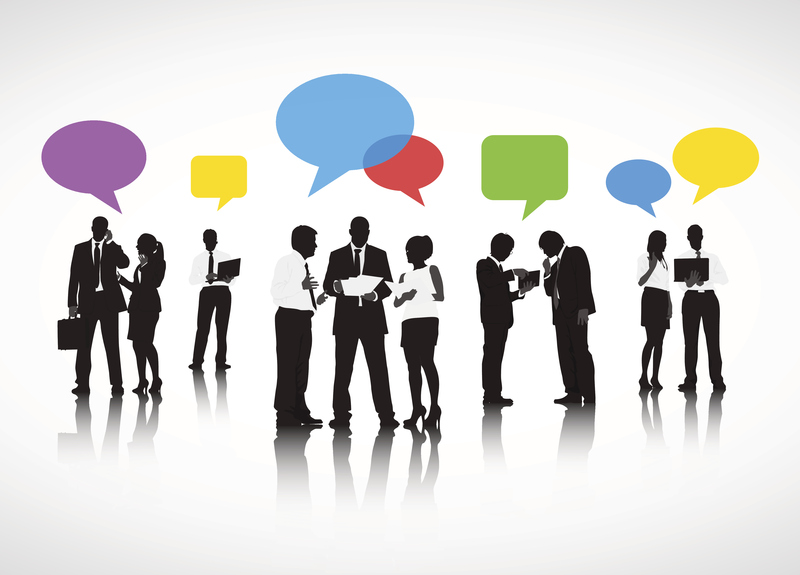 Using software to gather and manage your client reviews is a lot like having one. So what makes software so great? Automation, and who doesn’t love automation? Well…some Sci Fi fanatics fear it I’m sure, believing we’ll end up in a world where machines run everything and someday we’ll rise against them like in the movie Terminator. And maybe so, only time will tell, I suppose.. All I can say is I hope Arnold Schwarzenegger is still around to be the hero again. I digress. Automation. My point is it’s cool. It alleviates a lot of legwork in the business world. Automation – Follow-ups, social sharing, negative review alerts, all automated. Meaning you don’t have to manually ask for and collect reviews, watch for negative reviews or share positive reviews on social media. Monitoring & Reporting – For the data geeks out there like me, most software packages offer dashboard and reporting features allowing you track and monitor everything in one place and receive automated reports via email. Online Marketing Features – Most review software developers recognize the importance of having a healthy online presence and offer features to help you get the most out of your positive reviews and SEO. 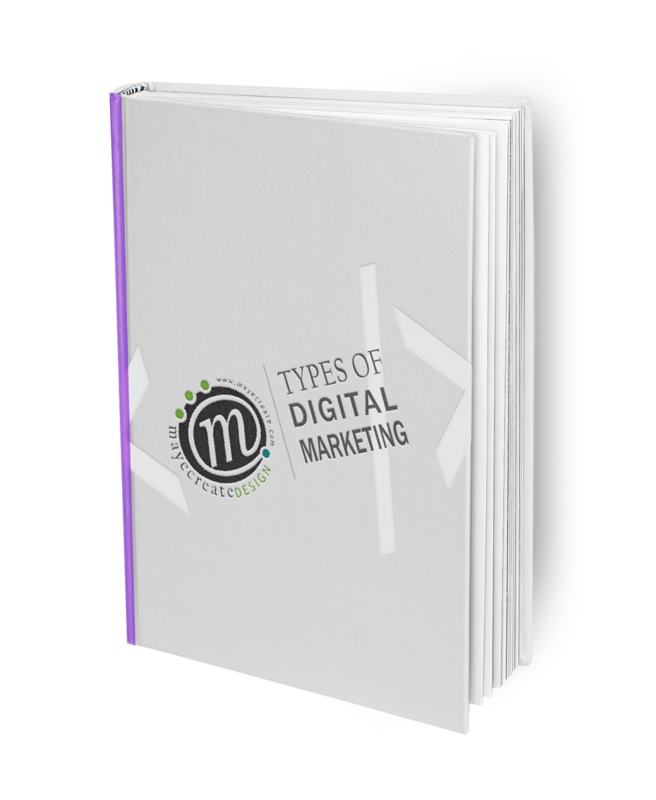 Examples of these features include but are not limited to Google My Business listing optimization, social sharing, and the ability to stream the latest and greatest reviews on your website. A majority of your practices are automated. Like I said, the more you automate your review collection process, the less you have to do. How can that be bad? Software makes your process easily manageable. Not only do many of these platforms offer dashboards as well as instant response and sharing capabilities, they can also track and manage reviews across all of your business locations if you’ve got more than one. Slick. You’re backed by a support team. If you’re running your own system and something goes wrong, the only person you can call to fix it is you. Using software typically means you have a support staff at your disposal to help you through the hard times. So many software packages and platforms play nicely with your website and with other applications you utilize within your business and online marketing practices. Whether you want to stream positive reviews on your website or integrate software capabilities into your CRM, it’s your choice. The software can also stand on its own to handle as much of the review gathering workflow as you want. Up to you. Using software means spending more money. If you want the good stuff, ya gotta pay for it. Consider this the same way you might think about hiring a cleaning person to clean your house: it’s an added expense in your budget, but you gain free time in your schedule because you don’t have to do chores. Do you feel it’s worth the cost? If so, go for it. You have less control over the process. Control freaks, I’m talking to you. It’s called trust, and you’ll need to put some into the software you implement. Things will be happening automatically outside of your direct view, so you need to be okay with that in order to take full advantage of the features your software provides. You have less flexibility in your process. Guess what: someone else created the platform, which means it works the way they designed it. You’ve just gotta be cool with not being able to change much about the way it works. It’s a tyranny of choice. There’s so much out there, it’s hard to know at a glance what’s best for your company (or what half of the features listed even mean…). If you want to find the perfect solution to streamlining your review gathering process, set aside a good chunk of time on your calendar to do the research. Regardless of whether you’re managing reviews yourself or using software to do it, bad reviews happen, and they usually show up as third party reviews. Actually, some software packages for gathering reviews do not filter out the bad ones on purpose because they understand the importance of transparency in building trust with your online prospects. My point? Consumers often rely more on third party reviews like Facebook, Google, Yelp and Glassdoor to get a true sense of what you do and how well you do it. If you sell products or equipment online, you can leverage third party reviews, good and bad, to build credibility and potentially boost sales by featuring them on your shopping cart. That kind of transparency can take you farther than you might think. If you’re still not sure which approach to gathering and managing reviews works best for your construction company, you might spend some time tracking the way you’re doing it now to document what works well and what doesn’t. Haven’t started a process yet? Do some research and read up on how other construction companies like yours are doing things to gauge what might suit your business. What’s important is you care enough about your image and company growth to have read this far, so you must be doing something right. If all else fails, make that your motto as you create or streamline your review-gathering process. Reinforced self-assurance never hurt anyone, right?